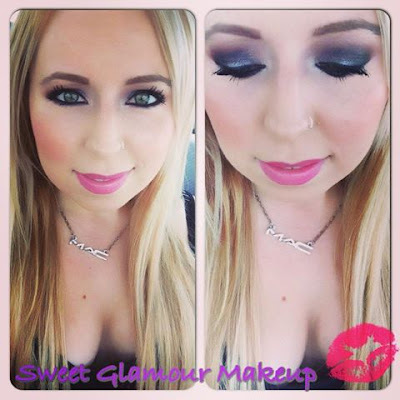 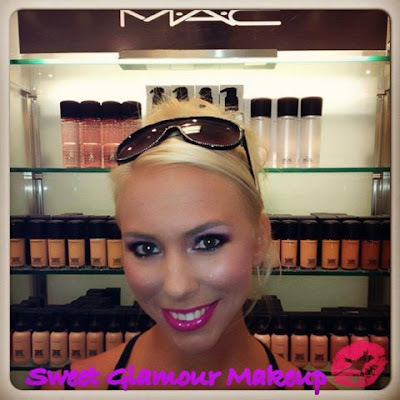 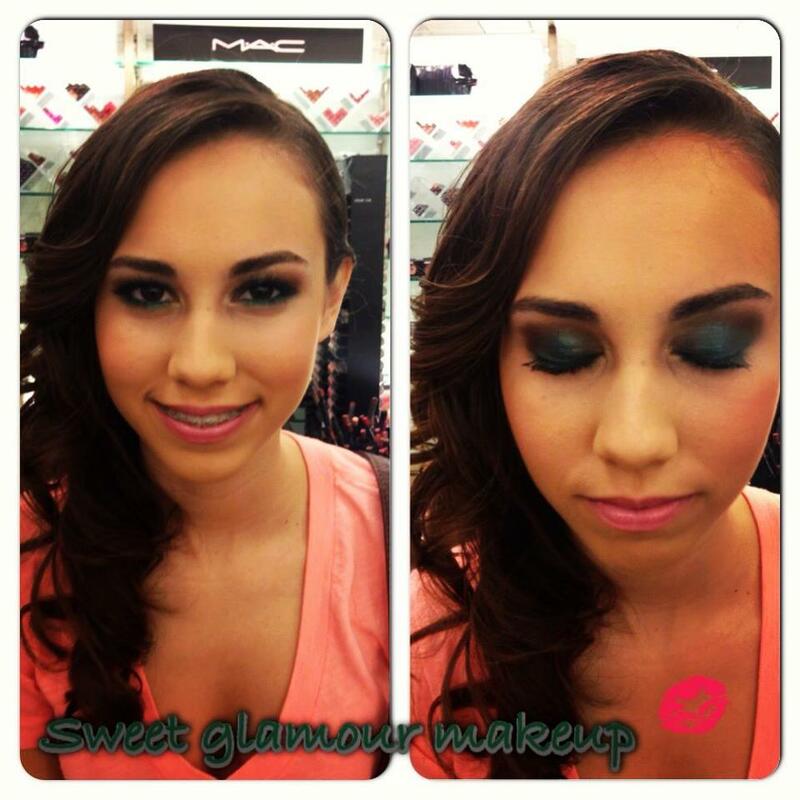 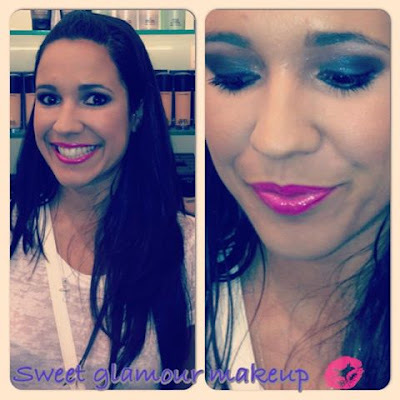 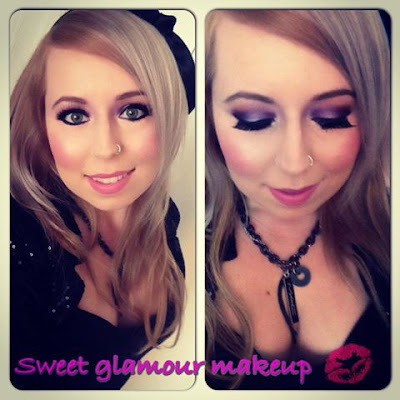 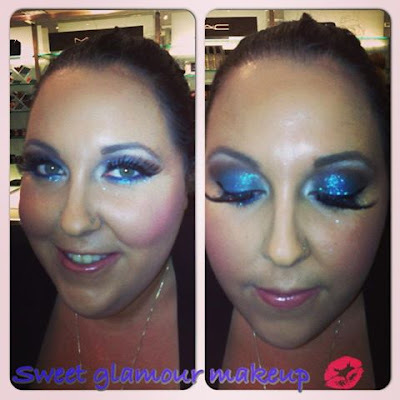 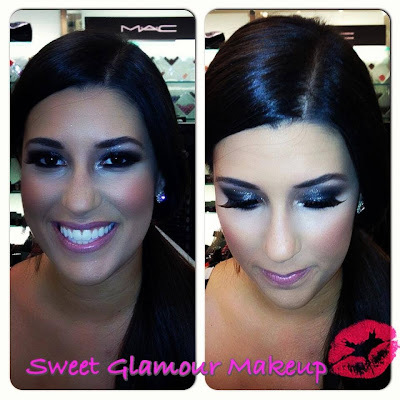 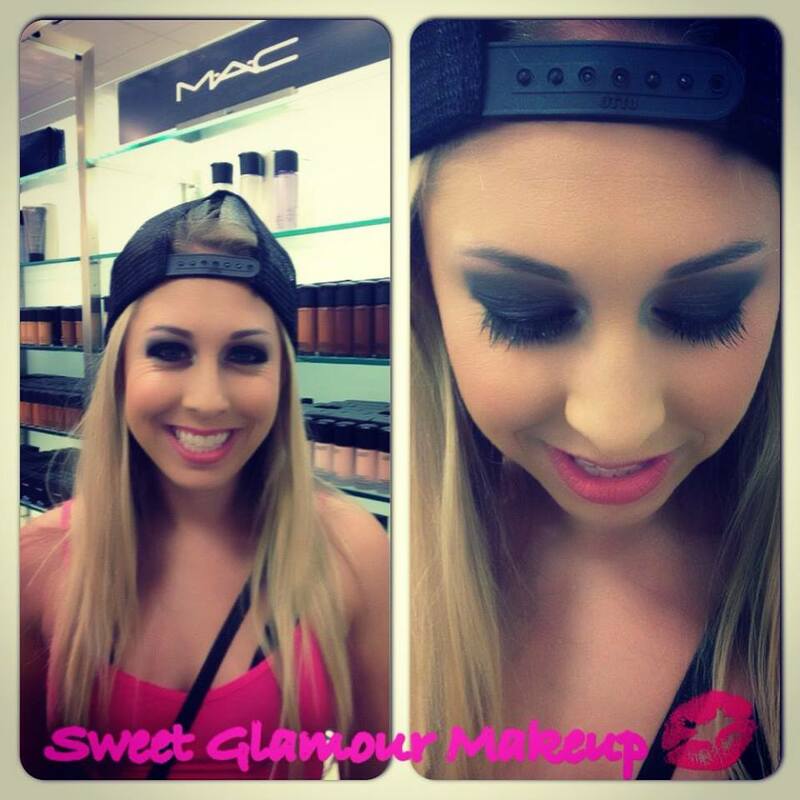 ♥ Sweet Glamour Makeup ♥: SOME RECENT MAKEUP FOTD AND CLIENT PICTURES! 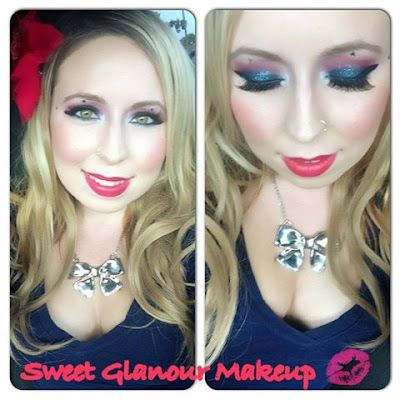 SOME RECENT MAKEUP FOTD AND CLIENT PICTURES! Hope you enjoy some of the gorgeous makeovers I've done,and don't forget if you need a glamourous makeup look,I'm your girl! Thanks so much doll! 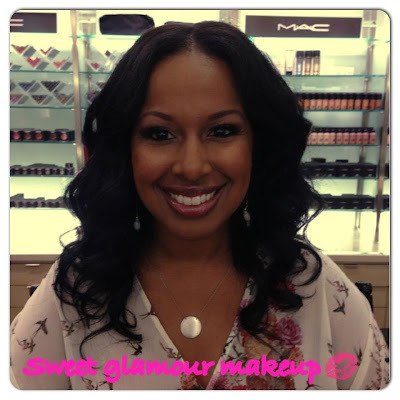 I love yours too! !